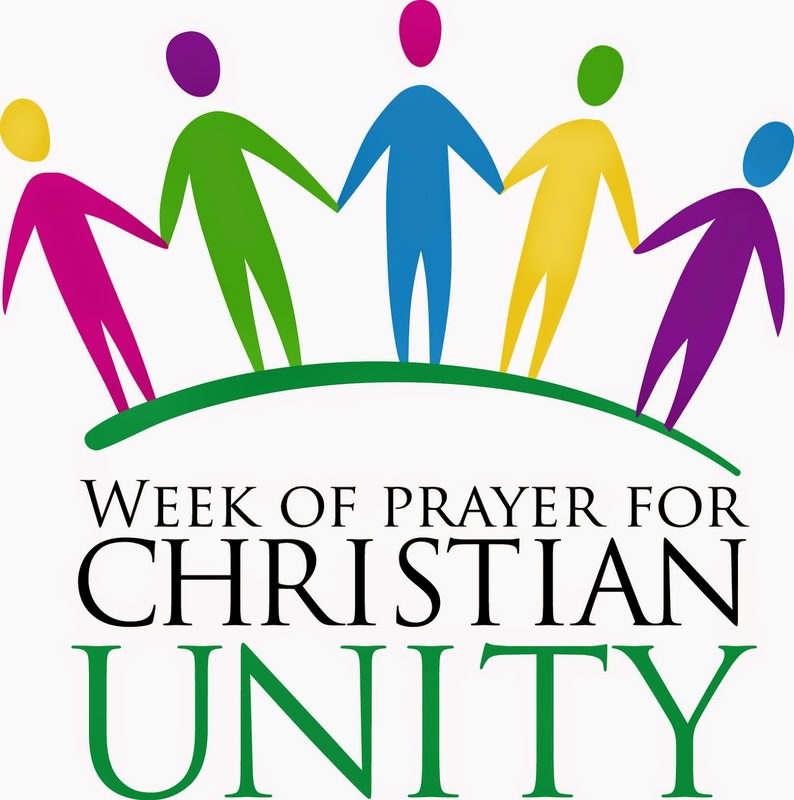 The Week of Prayer for Christian Unity is coming up next week. The King's Church, Wisbech is pleased to be hosting this year's annual Churches Together service for this special occasion. Representatives from all the churches in Wisbech are encouraged to attend as we gather together as one corporate church to worship together and to pray for unity amongst The Church locally and globally. The service is being held at the Queen Mary Centre in Wisbech and begins at 18:30. All are welcome.